"Together, we're building America's Opportunity City." The future of Columbus is in your hands. Join our email list to volunteer, or to receive urgent and breaking campaign news. Mayor Andrew Ginther is committed to honoring our past success by investing in the future. He believes that, working together, we can build a stronger Columbus. 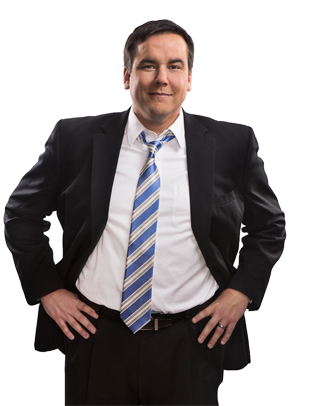 Team Ginther needs your support to continue our unprecedented grassroots organizing efforts. 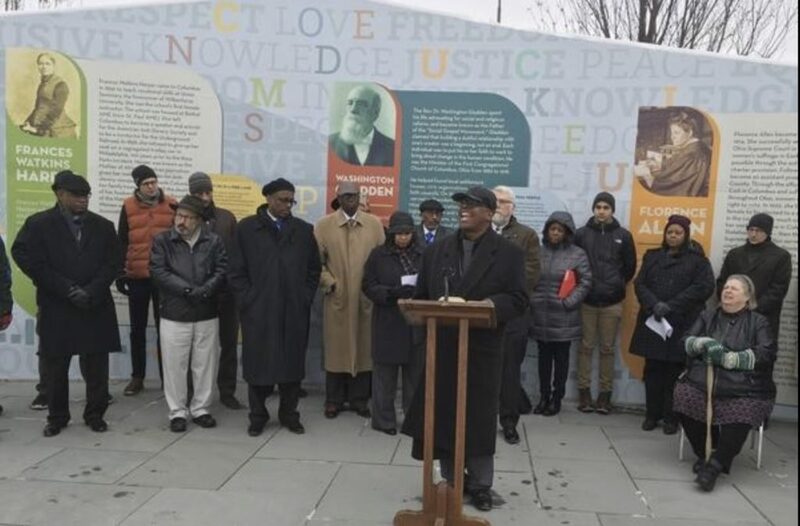 Whether its $5 or $500, every contribution matters! Davis said the city also is searching nationwide for a replacement for outgoing Police Chief Kim Jacobs, and that search will include “robust community engagement." 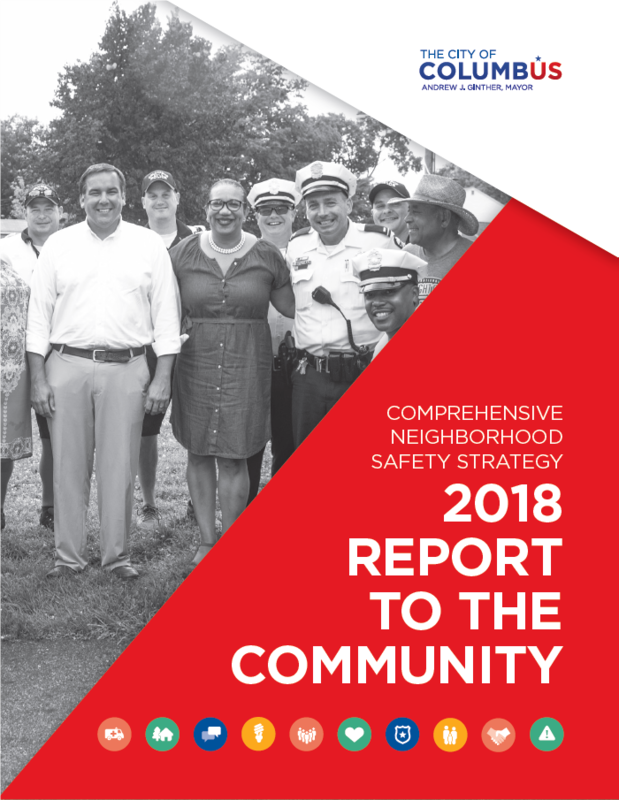 Learn more about Mayor Ginther's comprehensive neighborhood safety strategy today by clicking here. And check out the 2018 results report to the community, too.